Nicknamed Angel of the Outlaws, Ruby Dark is Denver’s brash, tough bail bondswoman. When a wealthy radio-station owner charged with murder skips on her $2 million bond, she goes after him. 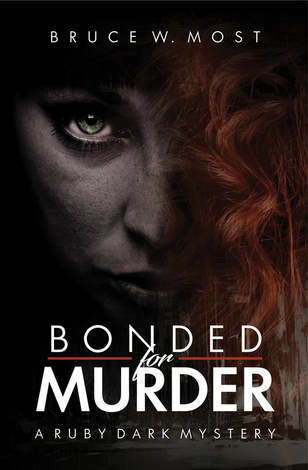 When a second murder occurs, Ruby’s hunt turns personal. And it’s never smart to make things personal for Ruby Dark. 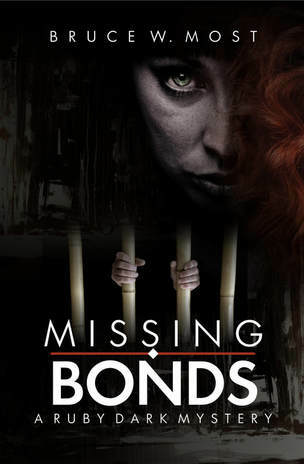 ​If you missed Ruby the first time around, now is your opportunity to catch this fiery bail bondswoman in action in two riveting novels. The books are available in eBook and in trade paperback. It began as a routine skip. But Ruby’s hunt for “Bullet Joe” Brown turns out anything but routine when Ruby learns that a murder victim connected to the case officially died 20 years ago in the Vietnam War. Before she learns the truth, the killer strikes again and again to bury a secret the government—and even Ruby herself—want buried forever. 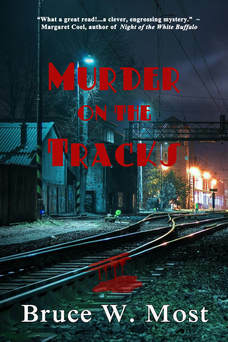 On a summer evening in 1949, Denver cop Joe Stryker discovers a mutilated body on the railroad tracks and soon realizes it may be linked to the death of his partner two years before. This is Joe’s shot at redemption. But as he soon discovers, murder is easy . . . redemption is hard. What a great read! . . . Bruce Most has served up a clever, engrossing mystery with twists and turns you never see coming but are thrilled when they arrive. “A page turner,” praised the judges who awarded it best genre novel of the year for the Colorado Authors’ League! Delivers everything you expect from a first-rate mystery . . . Nick DeNunzio is one of the savviest sleuths to come down the mystery trail in a while. Escaping a troubled past, former Baltimore detective Nick DeNunzio hires on as a stock detective in Wyoming to stop a string of brutal cattle thefts. When people start turning up dead, however, Nick realizes it’s not just cows being led to slaughter.